PALM BEACH, FL (Jan. 28, 2019) ― 3550 South Ocean buyers will receive exclusive partnership benefits at Eau Palm Beach Resort & Spa, 100 South Ocean Blvd. Manalapan, FL 33462. The developer, DDG, was looking to extend its vision of extensive lifestyle and wellness services past the project itself. Located just minutes down the road from 3550 South Ocean, the partnership benefits at Eau Palm Beach Resort & Spa complement DDG’s luxury lifestyle vision and portfolio. This brand initiative on behalf of DDG presents an extraordinary opportunity to buyers. 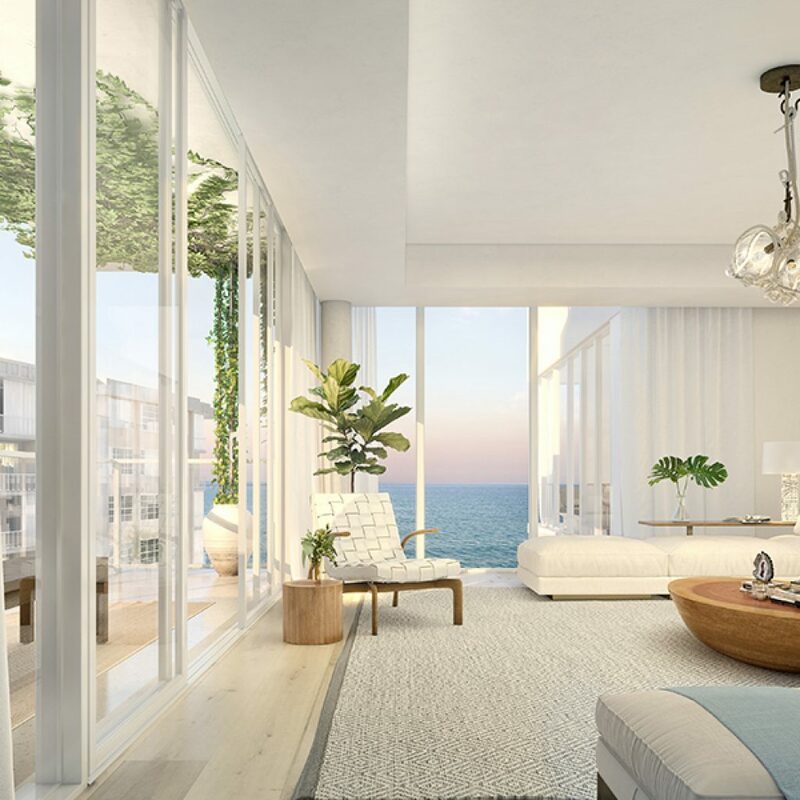 3550 South Ocean, the first beachfront residential development on Palm Beach Island in more than a decade, is slated for completion in spring 2019. Prices start at $2.31 million. Douglas Elliman Development Marketing serves as the exclusive sales and marketing team for the project. Gifted by DDG, 3550 South Ocean buyers will receive a personal account as part of the exclusive partnership benefits with the Resort & Spa. The account’s funds will be available for use within two years of the buyers’ closing date. Each resident will be gifted four (4) day-spa passes. In addition, residents will enjoy exclusive discounts on hotel rooms (subject to availability and blackout dates may apply) and spa services at the Resort & Spa. DDG has made traveling to the Eau Palm Beach Resort & Spa, and beyond, convenient with the residences’ private house car, available for owners’ use. DDG will provide an extraordinary array of lifestyle and wellness services for residents. These include private training, Pilates, strength and conditioning, yoga, corrective exercise, nutrition counseling, youth fitness, in-residence massage, pool fitness options, golf, tennis and boating options, and more. Additional costs may apply, and pricing is available upon request. 3550 South Ocean’s exclusive in-house offerings include concierge services, led by acclaimed General Manager of Concierge Services Michael Romei. Often referred to as “The Ambassador of Hospitality,” Romei brings 5-star European services to the residents at 3550 South Ocean. Romei most recently served as Chef Concierge at The Waldorf Astoria New York for 24 years. Previously, he was Chef Concierge at The Boca Raton Resort & Club in Boca Raton, Florida. He is the former general secretary of the concierge organization Les Clefs d’Or and served on its international committee for 10 years. Romei is the founding president of the Southern Florida Concierge Association, as well as an honorary member of Les Clefs d’Or UICH International and Les Clefs d’Or USA. Pre-opening virtual concierge service is now provided by Romei. Boasting oceanfront 2- and 3-bedroom residences and penthouse homes ranging from 2,700 to over 3,000 square feet, 3550 South Ocean is a boutique 7-story development. The project features 30 luxury oceanfront residences with direct elevator access, private entry foyers, private balconies, direct water views and much more. Five penthouses offer expansive, private rooftops with custom spas and outdoor kitchens for entertaining, as well as Atlantic Ocean views to the east and Intracoastal Waterway views to the west. All residences will be delivered move-in ready. Lifestyle amenities include private beach access, a beachfront saltwater swimming pool and sun terrace, fitness studio with east-facing natural light, on-site surf board and stand-up paddleboard storage, private gated access and private parking. Additionally, DDG has a partnership with The Wright Fit to provide custom, on-demand lifestyle services; as well as on-demand charter service with Star Jets International, providing residents with custom-tailored concierge jet services, inclusive of door-to-door car transfers, itinerary customization, jet selection, onboard catering and more. 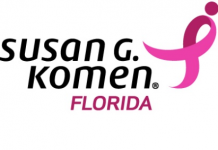 3550 South Ocean’s sales gallery is located at 205 South Ocean Boulevard, Manalapan, Florida. Douglas Elliman Realty LLC’s Development Marketing team is the exclusive marketing and sales agent for 3550 South Ocean. For additional information or to schedule an appointment, please contact the sales team at 561-600-1156, sales@3550southocean.com, or visit www.3550southocean.com.